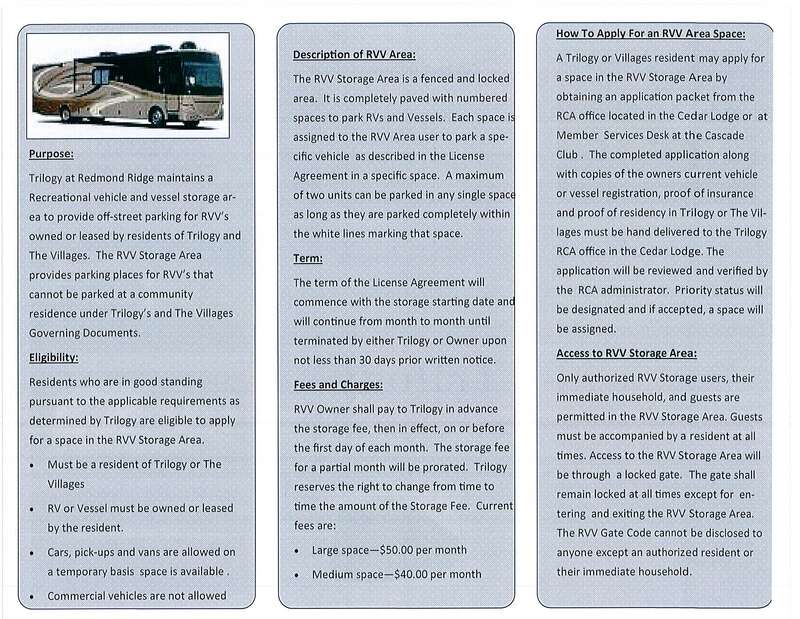 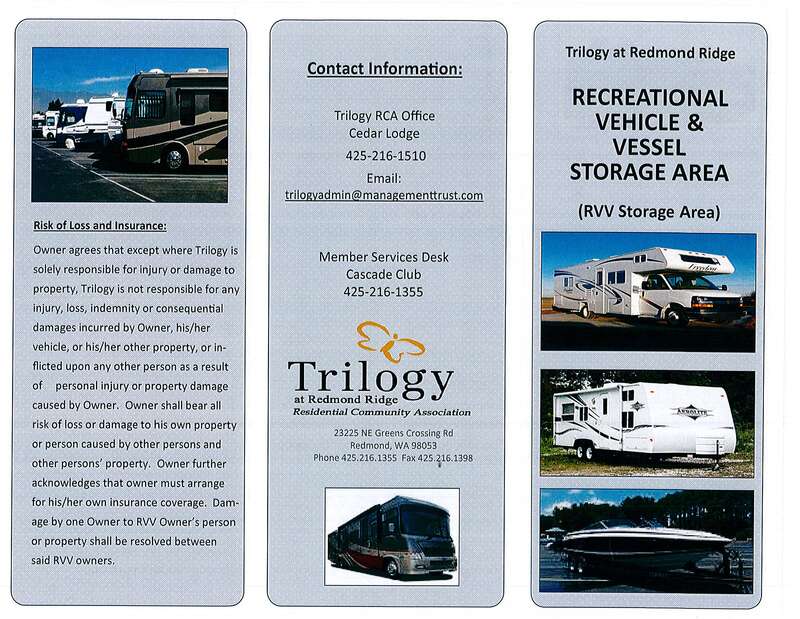 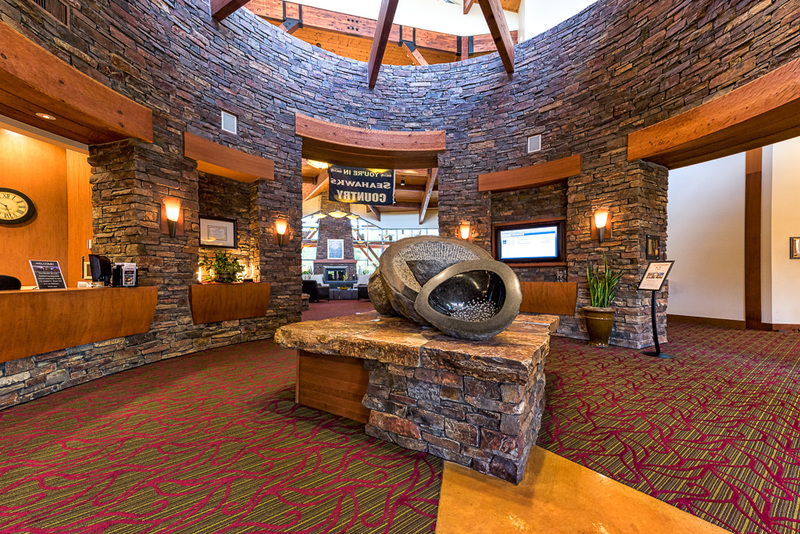 Why choose Trilogy as your new community? 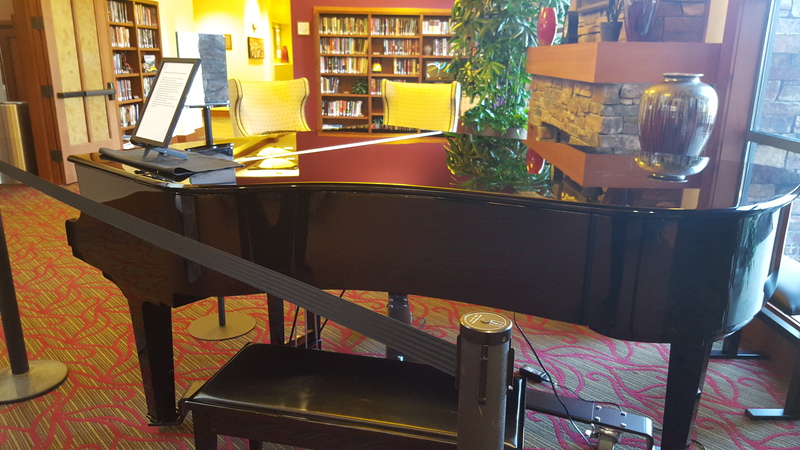 Check out Trilogy’s New Yamaha Grand Piano! 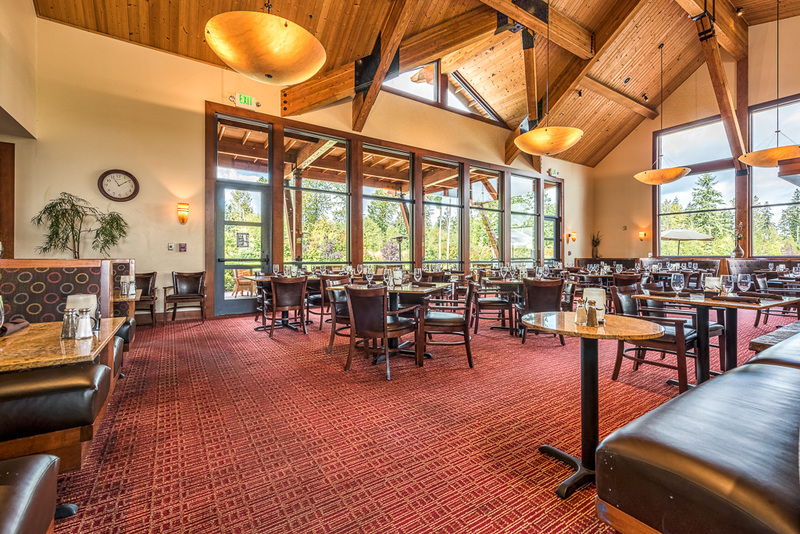 Just in time for the March 20th performance by Sarah Silvia, Carissa Castaldo, the New York Metropolitan Opera Soprano, and Lucy Weber, the Seattle Opera Mezzo! 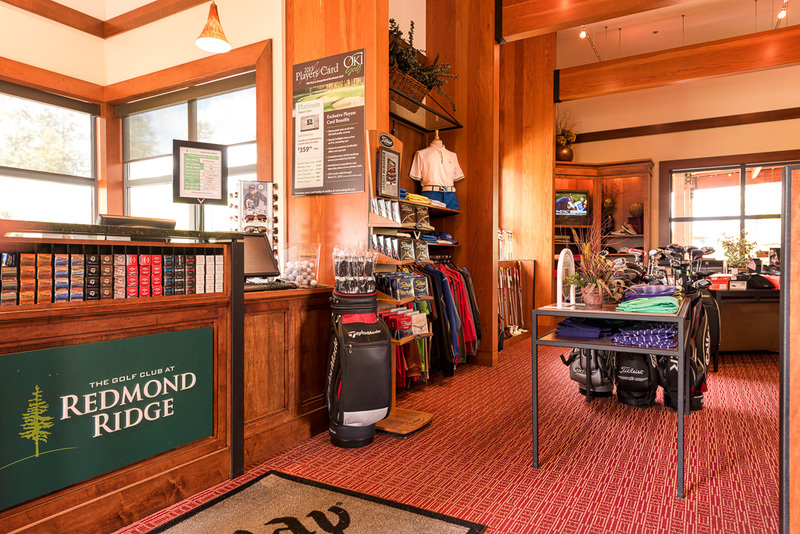 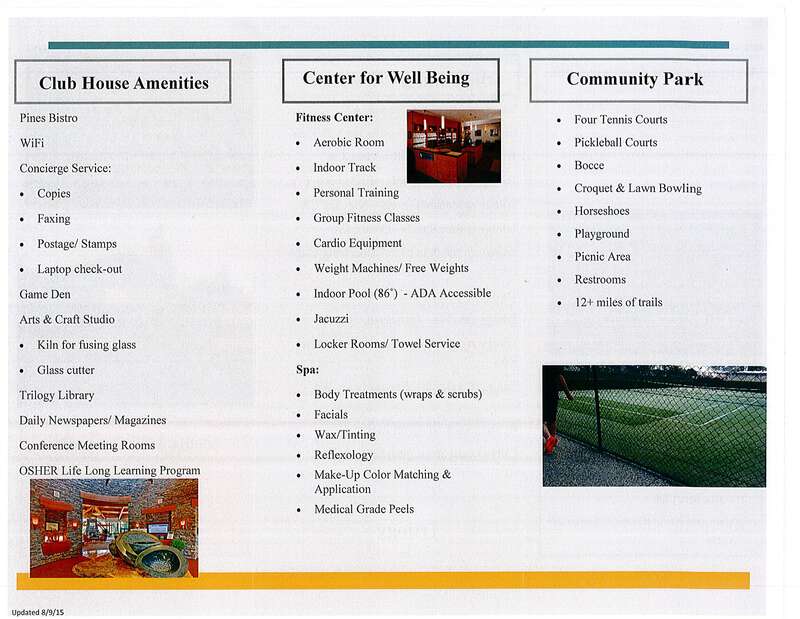 If you decide to stop by, remember to see members services before playing for a full list of regulations. 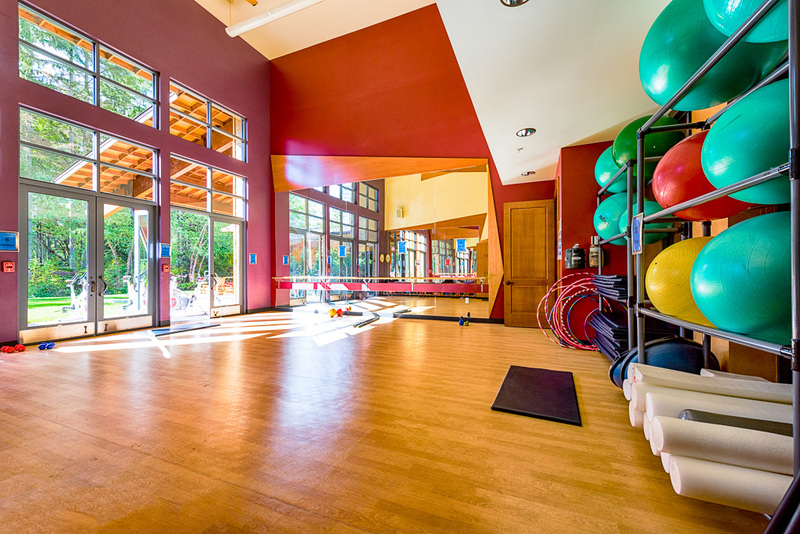 Trilogy at Redmond Ridge is an active 55 and over community located on the outskirts of the city of Redmond, and within a convenient 30-minute drive from Seattle, Washington. 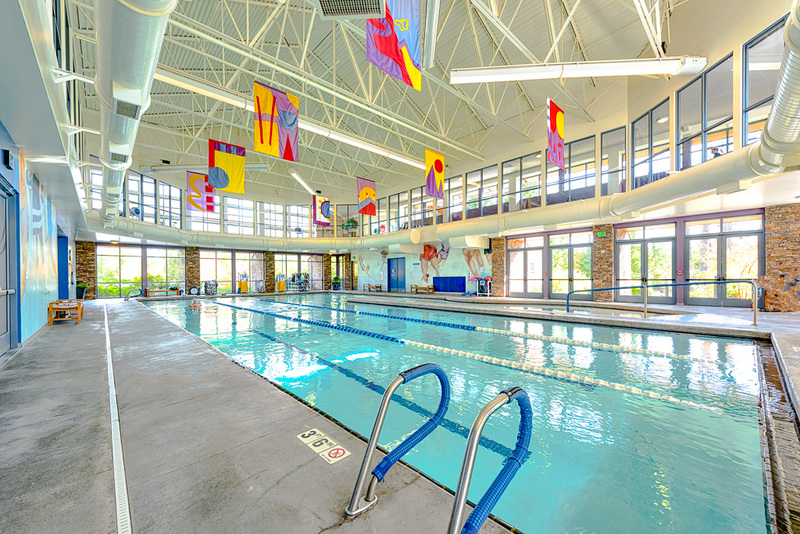 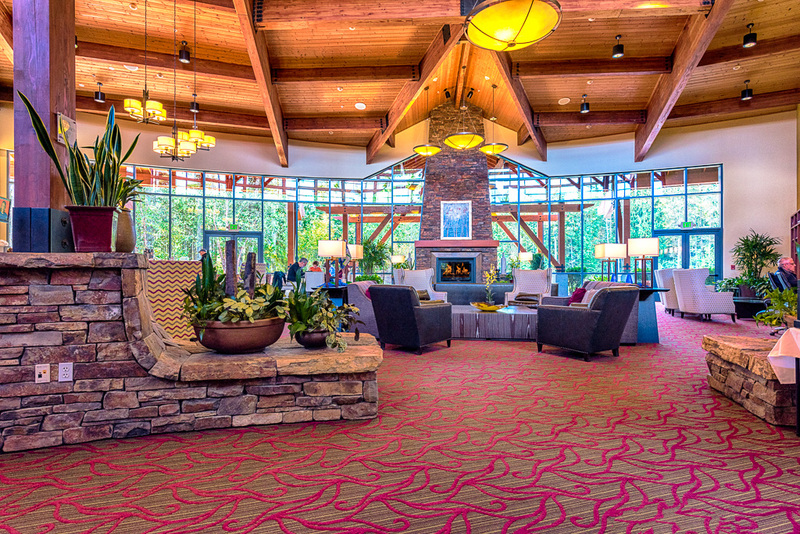 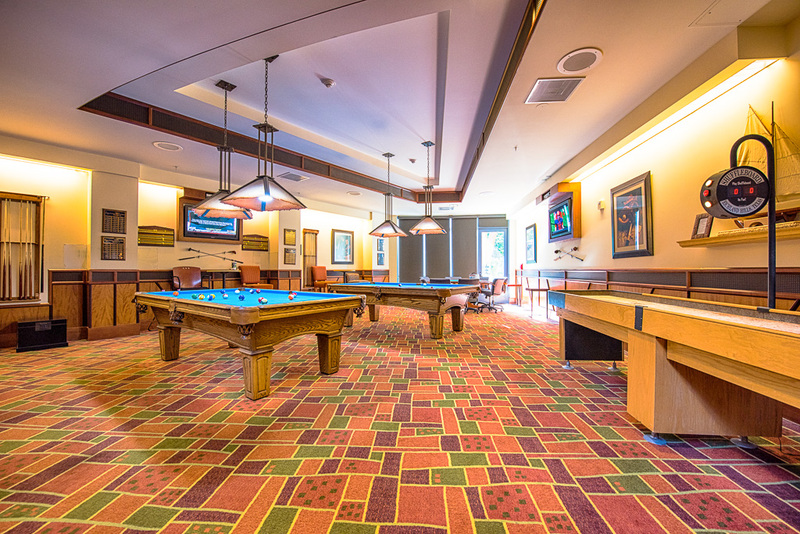 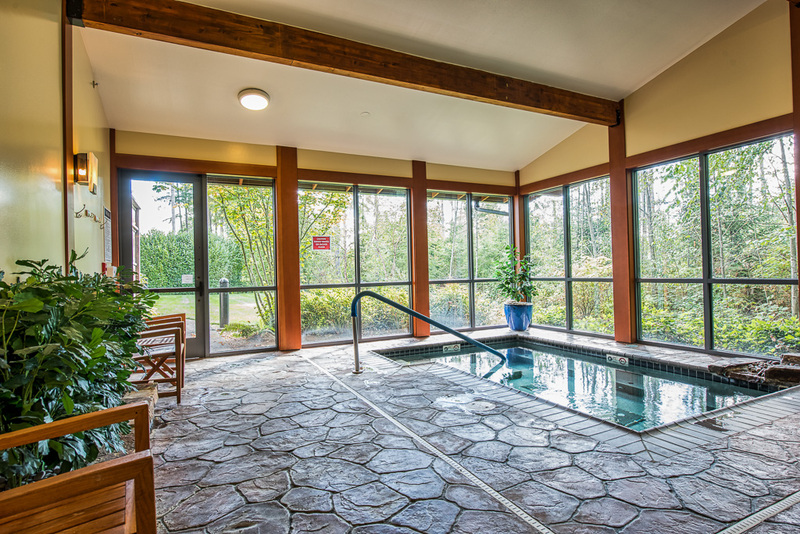 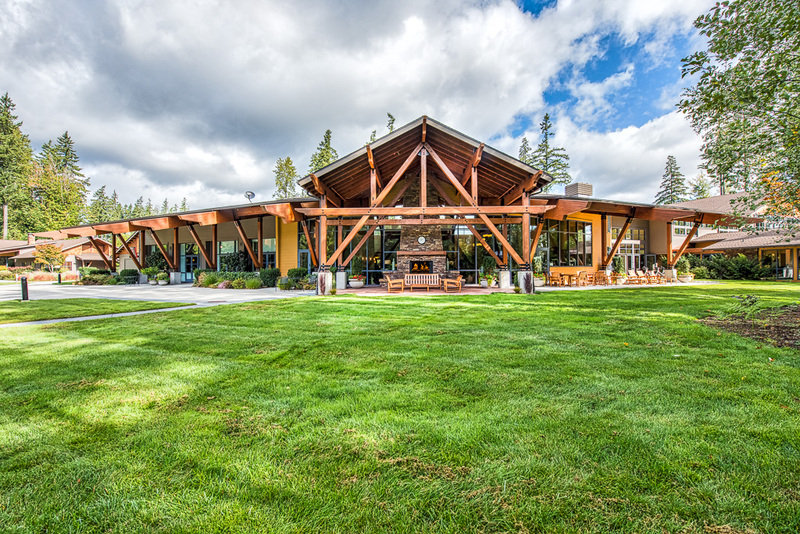 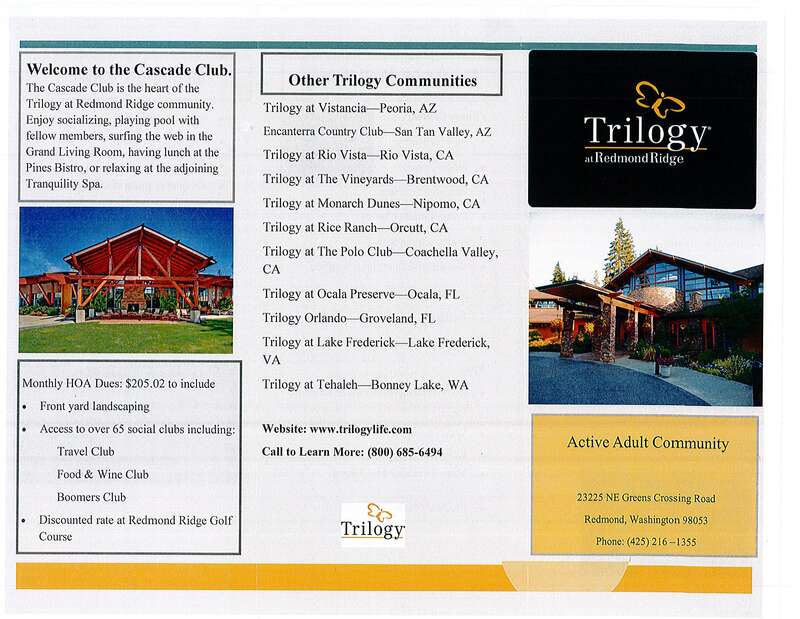 As well as being at the center of a scenic pacific northwest landscape, Trilogy boasts a vast community clubhouse, The Cascade Club, that provides a gathering place for residents, as well as access to many of the community’s amenities listed on this page. 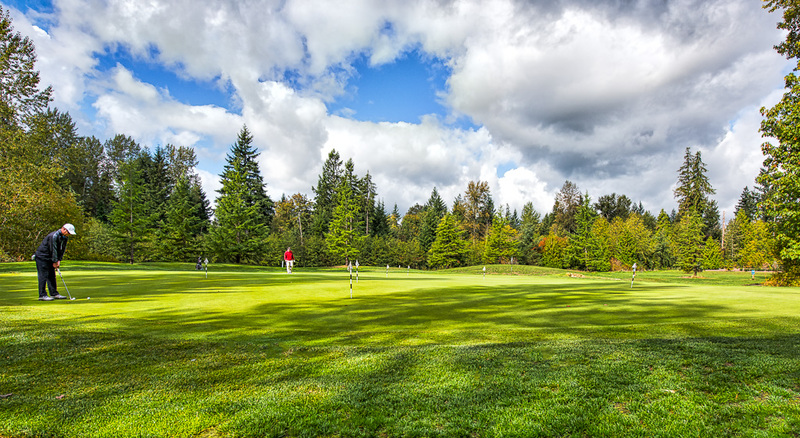 At the center of the community is an 18-hole, par-70 course, designed by Gary Panks, with three tees available. 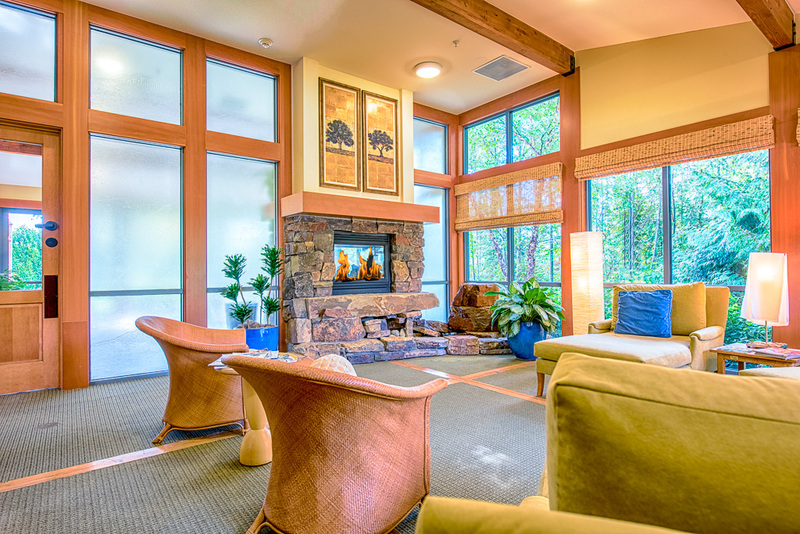 Residents receive a 20% discount on Green fees. 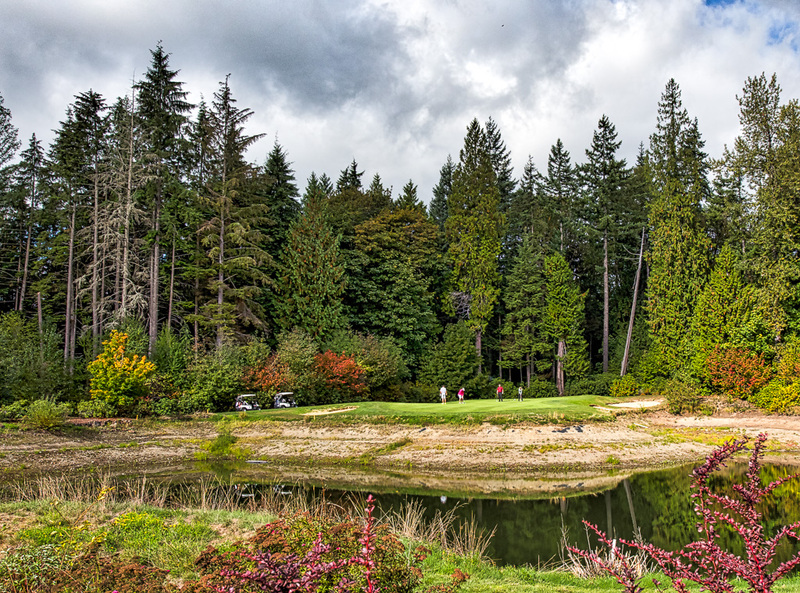 Annual memberships are available for individuals and couples.